With modern communications and cost-effective network routers, having the option to allow your staff to work from home is no longer just for large businesses. If you run a small business server, you probably already have all the software and hardware to allow your users to work remotely. Setting up a VPN server is both simple and quick, and can allow given users access to your network securely from home. With specific permission, users can access any system on the network once a VPN connection is made. Got a large report to print? Log in, print it, and it will be waiting for you in the office. Modern VOIP phone systems can also be ported to a wide area network, so remote workers can use the internal phone system whilst at home. Or you can use one of the multiple free online VOIP services, such as Skype. Working from home is both easy and cheap, and can have a significant impact on your business productivity. 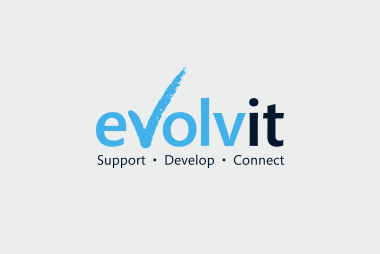 Contact Evolvit for a free consultation on how remote working can be implemented within your business.